At CES 2019, VLC celebrated three billion downloads with some announcements such as support for Apple AirPlay, better VR support, and more. Today, at the FOSDEM developer event, Jean-Baptiste Kempf, who leads VLC development, shared additional details regarding the next major update for the media player, which will be version 4.0. 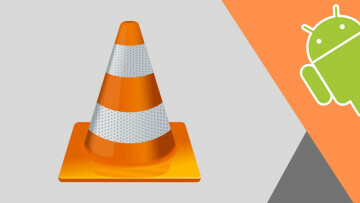 Among the improvements made in VLC 4.0 will be an improved input manager and player which will finally allow gapless playback, a feature that's likely to be welcomed by most users, especially those who use the app to listen to music. The playlist has also been rewritten to be simpler. Still touching on technical aspects, Kempf said that the team has also reworked the player's clock to provide better synchronization between audio and video, while also reducing dropped frames. 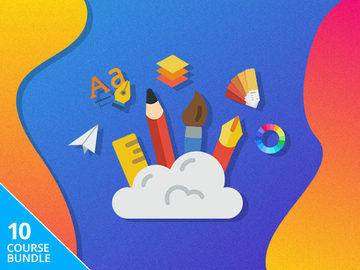 Perhaps the most notable change for most users is the UI, which is finally seeing significant changes on some platforms, including Windows 10, KDE Plasma 5, and others. 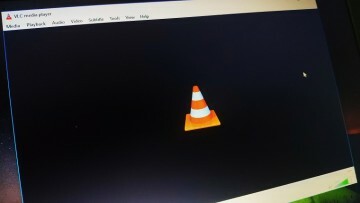 Since some of these operating systems have introduced significantly redesigned elements to the UI, some users may have felt that the VLC UI was out of place. 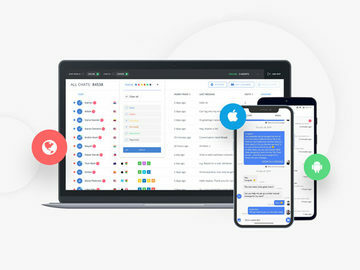 The new UI features flatter icons and buttons, as well as some transparency elements to make the app feel more modern. Another major change for desktop users is the addition of a media library, which is already available on Android. 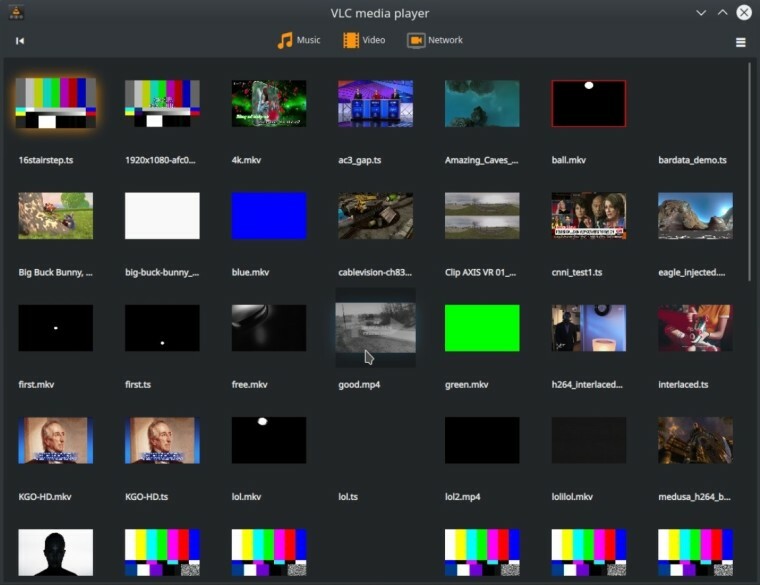 This will help you index your media files in VLC so you can navigate them from the VLC interface in a more practical way. This is also coming to iOS. This is done to accommodate the needs of some users who prefer opening VLC and then browsing their files from there, but if you prefer opening files from the File Explorer, you can disable the media library to start playing your files faster once you click on them. Other big news includes the end of support for older platforms across the board with version 4.0. On Windows, both XP and Vista will be left out going forward, while Mac users will need to be on macOS 10.11, up from the previous requirement which was version 10.7. 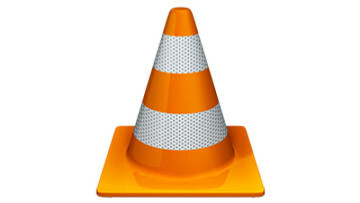 Meanwhile, Linux users will need OpenGL support to use VLC. As for mobile platforms, Android versions 2.2 through 4.1 will no longer be supported, while the iOS version of the app will drop support for iOS 7, 8, 9, and possibly 10. iOS 11 was released in 2017, but updates are typically rolled out very quickly in the Apple ecosystem, so it's likely that not many users will be affected by this. You can watch the full 25-minute presentation here to get more details on the upcoming changes, or check the presentation slides for a quick overview.